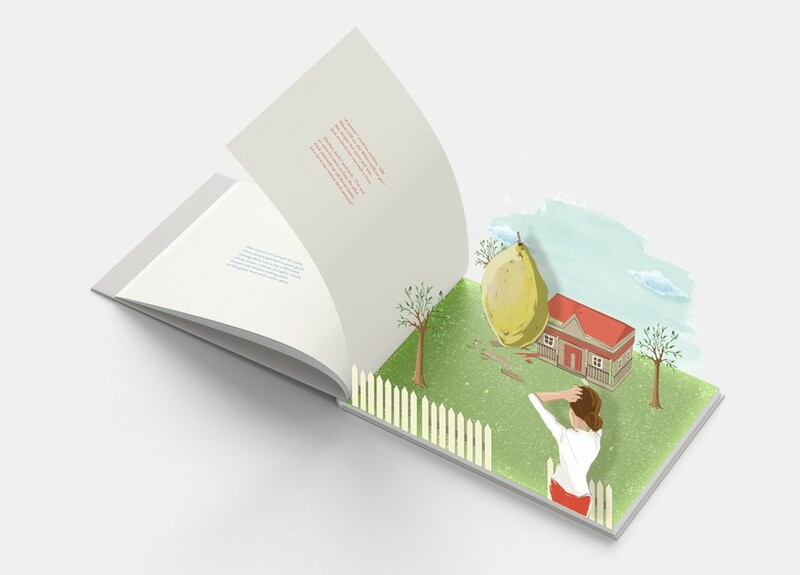 The Boy and the Lemon is a children's story about luck, written by James Hurman and illustrated by Juliet Burton. AND NOW AVAILABLE IN AUGMENTED REALITY! 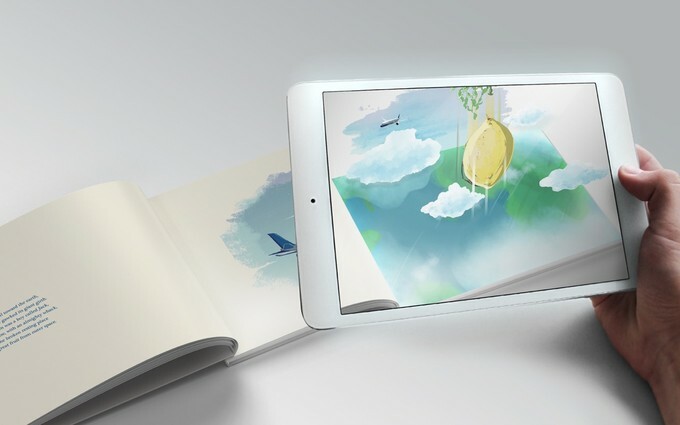 Thanks to the awesome team at M-Theory, there's now a free augmented reality app that you and your child can use with the book to experience The Boy and the Lemon in pop-up AR! For every book sold, a second book is donated to a school, library or less advantaged family. SPECIAL $24.95 + Free Delivery Within New Zealand! The story is based on the work of a British psychology professor who studied lucky people and unlucky people, and discovered that lucky people shared a certain attitude and way of approaching life... and if you taught people that attitude, and got them to adopt it, they became more lucky. - Professor Richard Wiseman, as published in his book The Luck Factor. When James Hurman and his wife Annabel were pregnant with their first born, James read Professor Wiseman's book. James was blown away by the idea that luck could be learned, but felt that as a grown up, it was difficult to really change the way you approach life. But what if, he thought, you could take those lessons and teach them to children? As a parent it struck James that the most magical thing you could teach a child would be how to be lucky. So this year he and illustrator Juliet Burton are embarking on a mission to get their story out there and start a conversation between parents, teachers and children about how to be lucky. Our vision is to teach kids everywhere how to be lucky. So for every book sold, we donate a second book to a school, library or less advantaged family. 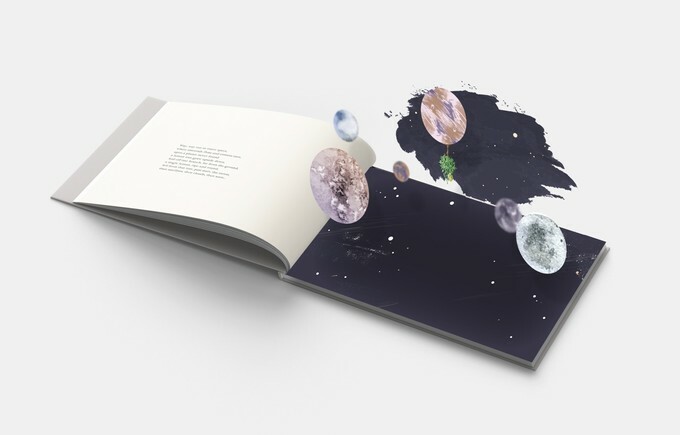 The principles of luck are universal, and our vision is for the book to be translated into every language and for kids all over the world to be given the secrets of being lucky. James Hurman is a father, author and founder of Auckland innovation company Previously Unavailable. He's spent his life involved in the creative industries of advertising and innovation. His last book, The Case for Creativity, is a book for grown ups about why it's better for companies to be more creative. He lives in Auckland with his wife Annabel, their 7-year-old son Tripp and their 5-year-old daughter Harper. Juliet Burton is a professional illustrator and designer working in Auckland. She grew up in Hamilton and continued on to gain her honours degree from Massey University in Wellington. Currently Juliet is working for an advertising agency in Auckland. She has previously freelanced for magazines particularly in the fashion realm but has had a wide range of clients including L’oreal Paris, Beau Coops and Red Bull. Earlier this year, Juliet’s illustrations featured as part of a major report to the Crown and Waikato River iwi. This is Juliet’s first children’s book. Her other work can be found here and here. If you're interested and you want to follow our progress, join our Facebook community. Our thanks to Assembly who made our video and to Jono Parker who took our photos.